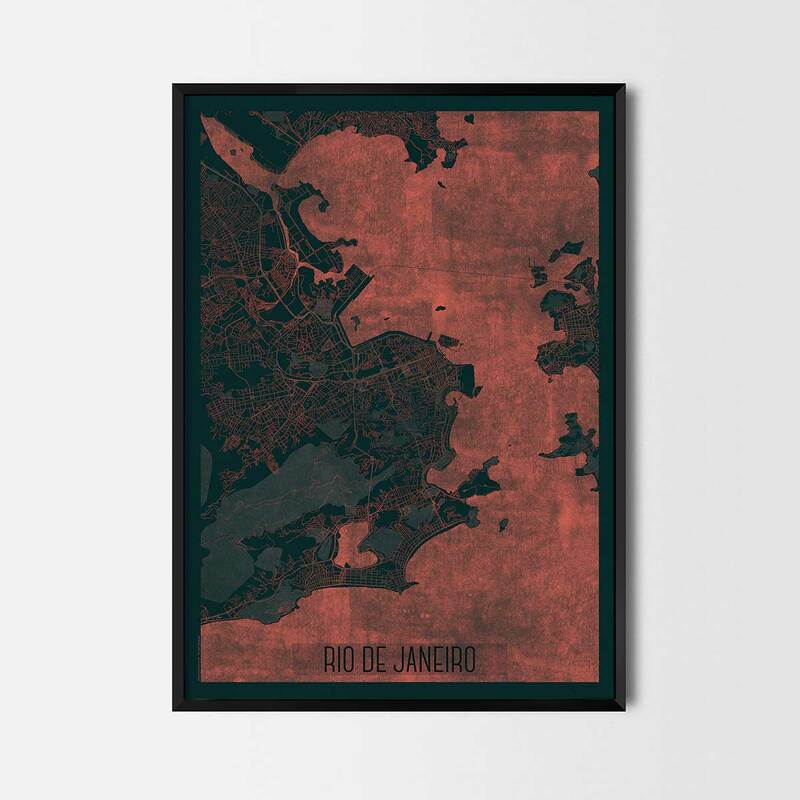 Rio de Janeiro city posters are high quality custom city maps made by an architect. This particular Red style map art is carefully crafted as a juxtaposition of red street shades with a dark navy blue background. Hours of our work is put into cartography, typography and graphic design to deliver the personalized map wall art. 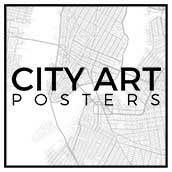 This home decor city neighborhood map art gives a touch of your beloved place in the interior. Perfect for your house and office or as a city gift for a friend. 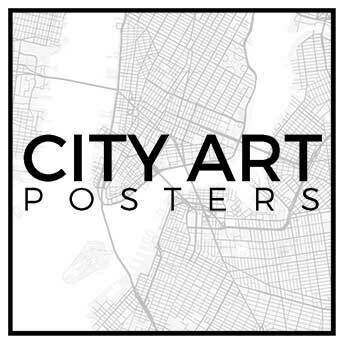 Make a statement with your favorite city map art as a part of your interior.